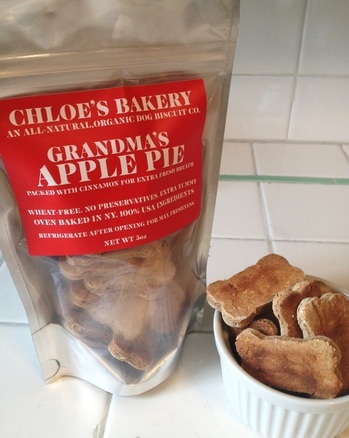 Organic Dog Biscuits: Yes Please! 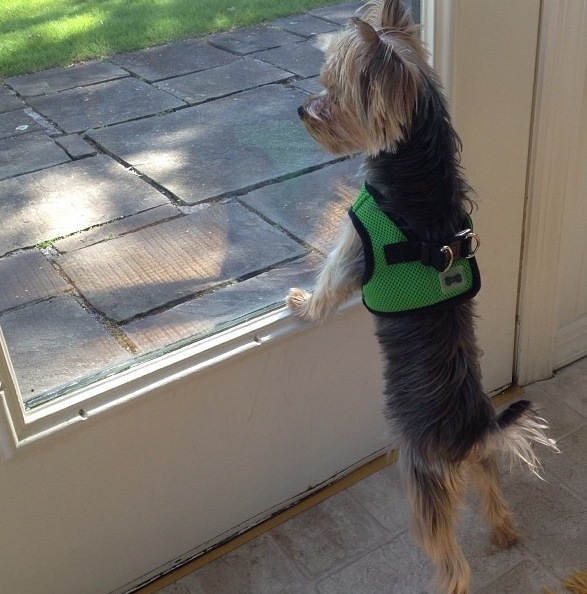 “Chloe is a 1 year old Yorkshire Terrier. I started making her all-natural, organic biscuits because I want her to live a long and healthy life,I believe dogs deserve REAL wholesome healthy food just like us. I see so many dog treats out on store shelf’s that contain chemicals,preservatives, or water-y broths,that is just not healthy period.I wanted to make a change. You can purchase the biscuits here. 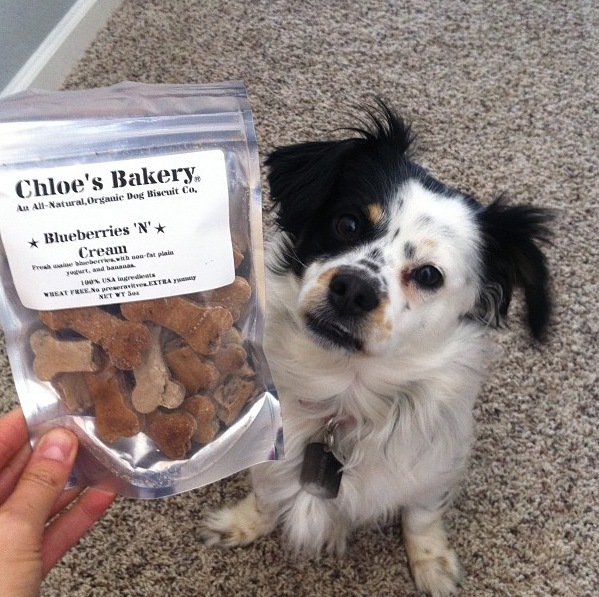 You can also find Chloes Bakery on instagram @ChessDevino. Enjoy!